Imagine this: after a long day of work, you finally get in bed and begin to drift off to sleep…only your foot begins to cramp. Muscle spasms can interfere with your relaxation, enjoyment, and general lifestyle, especially if they occur in the evening. At our Austin podiatry practice, Dr. Jeffery LaMour and our team are committed to helping patients enjoy excellent podiatric and general health. After all, your feet are the foundation for your well-being. 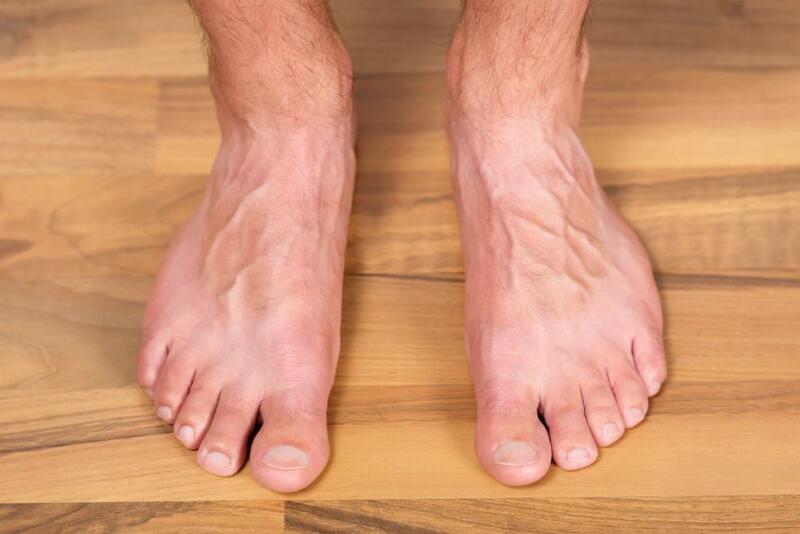 Understanding more about podiatric conditions can help you take better care of your feet. In the following blog, Dr. LaMour and our team explain what causes nighttime foot cramps and how we can assist you with them. The American Academy of Orthopaedic Surgeons notes, “just about everyone will experience a muscle cramp sometime in life.” You’ve probably suffered through one yourself, but you may not have understood exactly what was happening. According to the American Academy of Orthopaedic Surgeons, “a cramp is an involuntary and forcibly contracted muscle that does not relax. 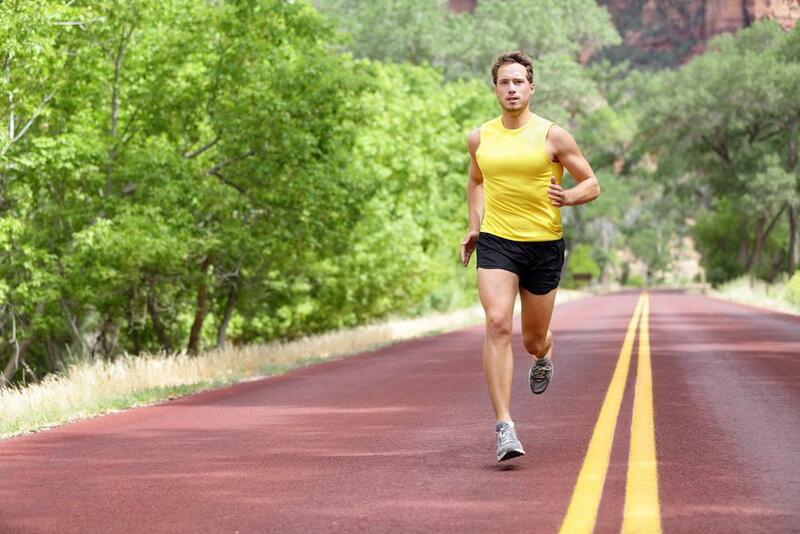 Cramps can affect any muscle under your voluntary control (skeletal muscle). 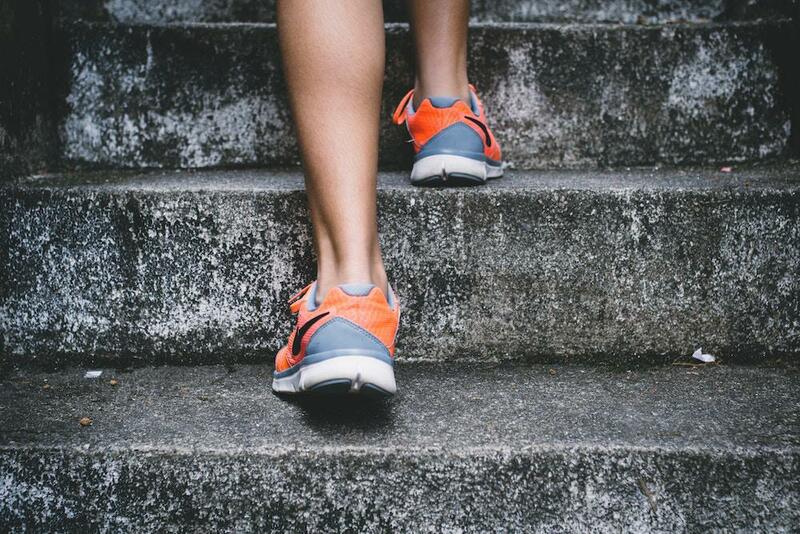 Muscles that span two joints are most prone to cramping.” Given that there are 33 joints in the foot, your feet are particularly susceptible to this condition. · Dehydration. If you don’t drink enough water throughout the day, dehydration can come back to haunt you (and your feet) at night. Sweating during sleep could also worsen this scenario. If you suffer from nighttime foot cramps, make sure to drink plenty of water in the evening and try to cool your bedroom to minimize perspiration. · Circulatory issues. Livestrong explains: “the general reason for foot cramps while sleeping is decreased circulation [blood flow] in the foot. The drop in oxygen to the foot muscles [during sleep] causes them to constrict or spasm, sometimes painfully.” If this is the cause of your nighttime cramping, you may need to see a general physician for assistance, but you can also minimize circulatory problems by making lifestyle changes like avoiding tight socks during sleep. · Overexertion. 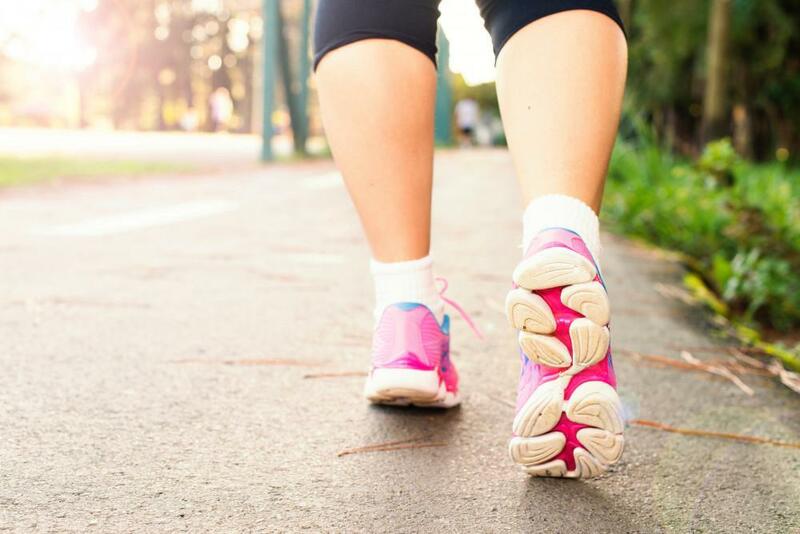 Exercising is great for your health, but pushing your foot muscles too hard on long walks or at the gym during the day could lead to foot cramps at night. Try to take it easy on your feet when working out, especially right before bed. · Electrolyte imbalance. Your muscles require a carefully calibrated combination of vitamins and minerals to work correctly. Livestrong notes: “electrolytic imbalance is a major factor in foot cramps. There must be a proper balance in the salts of sodium, potassium, calcium, and magnesium. A dip in potassium is the chief culprit for stopping the proper electrical signals from being transmitted to your muscles.” If you fail to take the right vitamins or eat the right foods throughout the day, your electrolytes could become depleted during the night, causing foot cramps. Taking electrolyte supplements or eating a potassium-rich snack like a banana in the evening could help combat these cramps. · Irregular positioning. Sleeping in strange configurations can also cut off circulation to your feet and lead to cramps. WebMD describes how “standing on a hard surface for a long time, sitting for a long time, or putting your legs in awkward positions while you sleep” can result in nighttime cramps. If you’re suffering from nightly foot cramps, you might consider how you position your legs while you drift off. · Medications. Nighttime foot cramps may also be a side effect of certain drugs. According to WebMD, “antipsychotics, birth control pills, diuretics, statins, and steroids” can cause this condition. If you are on this type of medication and suffering from nighttime foot cramps, you may consider speaking to your doctor about your options. These are just a few of the potential causes for nighttime cramps, but remaining aware of these considerations can help you take more control over this condition. If you’re experiencing moderate to severe foot cramps on a daily (or, in this case, perhaps nightly) basis, you don’t have to simply live with the discomfort. Dr. LaMour and our team are available to examine your feet, perform diagnostic tests, pinpoint the source of your symptoms, and create a customized treatment plan to suit your needs. We offer a full suite of podiatric treatments and services. Are you experiencing nighttime foot cramps? Do you want to learn more about your condition and enhance your podiatric well-being? Contact us today to schedule an appointment with Dr. LaMour!